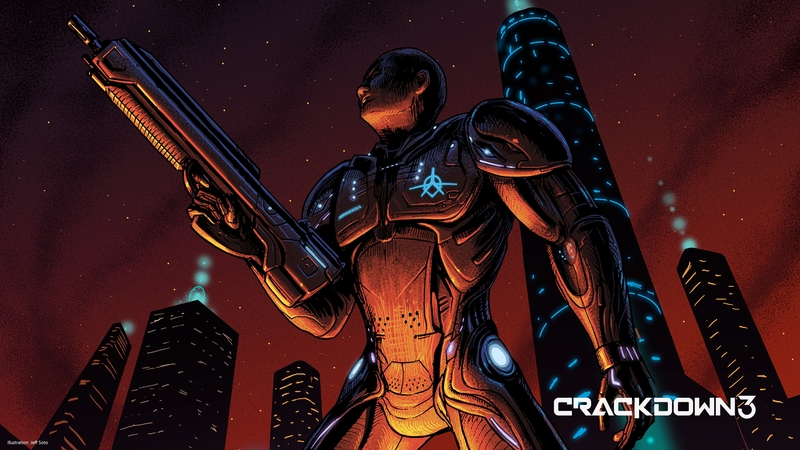 E3 2018 saw a brand new trailer for Crackdown 3 released which you can watch below. The player starts with no technology from the Agency and must acquire everything themselves, taking the fight to the various criminal strongholds throughout the city, taking down each mob boss district by district. 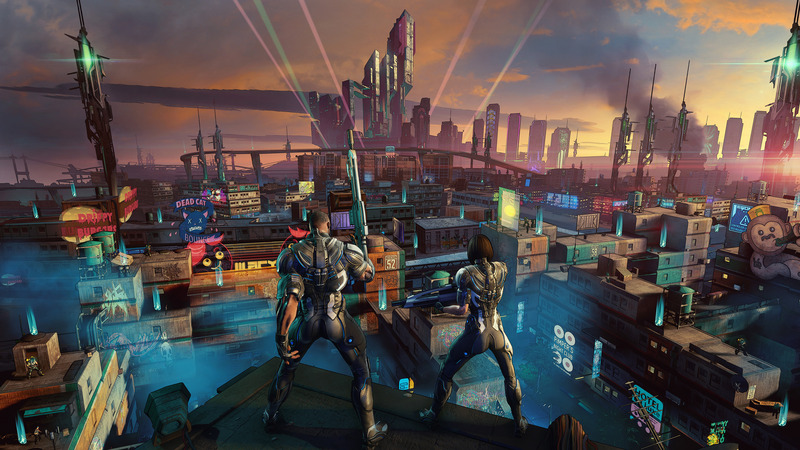 When the player does get their hands on the latest weaponry, however, Crackdown 3 feels floaty in its controls, lacking the precision and tuning of the other modern third-person shooters. is the combat will be enough to keep players engaged in what, at the moment, looks like a fairly old-school game that follows the same “go here and kill things” mission format that’s as old as the hills. Let’s hope it can bring something else to the table when the time comes.